With a variety of Aplio ultrasound parts like assy, boards, panels, this helps your Biomed department or technician to order quickly and install to prevent downtime. The Toshiba Aplio has evolved with technology from the console quite old, the Aplio 50 through to the Aplio 500 in 2017 and it continues. 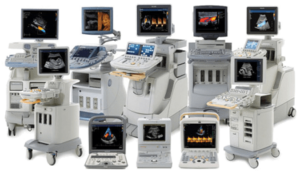 From older models of ultrasound machines like the Toshiba Nemio series to something newer a Toshiba Artida or 300 series, we can offer the part for you. 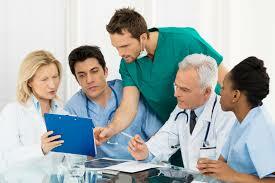 If your ultrasound machine or part is broke, email us the part number so we can get a quote to you immediately. When you email us, it is best if you include the manufacturer, part number, description, software version and even a picture to match entirely.